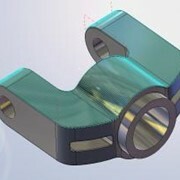 CAMWorks is a feature-based machining CAM system that provides the ability to automatically recognize many prismatic features including tapers. 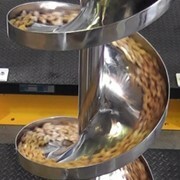 Automatic Feature Recognition (AFR) analyzes part shapes and attempts to define the most common machinable features such as pockets, bosses, holes and slots. AFR recognizes features on native SolidWorks part models or on solid models imported via IGES, SAT, etc. MfgView, a new generation of AFR, finds additional feature types and allows non-hole features to be edited. MfgView also provides the ability to recognize features from a user-defined direction only. Local Feature Recognition is a selective form of AFR based on user-selected faces. Camworks provides a wizard for defining features that are not recognized automatically or features that need to be defined for your facility’s machining requirements. Wrapped features can be defined interactively for 4th/5th Axis indexing. 2½ Axis Milling includes automatic roughing, contouring (finishing), thread milling and single point (drilling, boring, reaming, tapping) cycles to machine prismatic features. Machining algorithms use the latest toolpath and gouge protection methods. Cutting cycles provide fast, error-free toolpaths. Toolpath optimization based on grid or shortest path method. 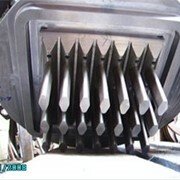 Arc fit splines for Rough, Contour and Face Mill operations. 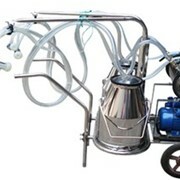 Insert Contain and Avoid Areas for Rough and Contour operations. Depth processing by area or by level for Rough and Contour operations. Option to automatically generate an Entry Drill operation for Rough and Contour operations. Canned cycle support: drill, pecking, high speed pecking, variable pecking, bore, bore w/dwell, back boring, fine boring, counter boring, ream, ream w/dwell, tapping, reverse tapping. 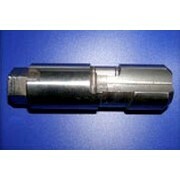 Specify machining depth to tool tip or full tool diameter (drill, bore, tap, ream, and thread mill operations). Countersink and center drill operations: automatic calculation of machining depth based on tool size/shape, countersink diameter. A 2 Axis rough mill operation removes material by following the machinable feature shape or by making parallel cuts across the feature. Patterns: zigzag, zig, pocket in/out, spiral in/out, plunge rough, offset roughing. 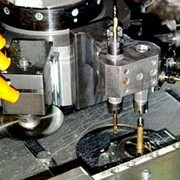 Methods to determine Z machining depth: exact, equal, distance along, exact – island tops, distance along – island tops. Option to generate additional roughing passes above islands. 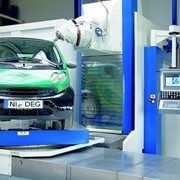 Machine entire feature or calculate toolpath from WIP or from previous leftover. Entry types: plunge, entry drill, ramp, entry hole, spiral, ramp on leadin. Retract types: hole center, length & angle. Options to generate high-speed toolpaths with no sharp corners. 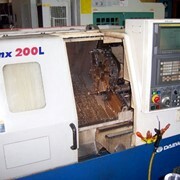 A Face Mill operation generates toolpaths on a Face feature to square or face off the top of a part. Number of passes can be calculated automatically or user defined. Option to specify one pass down the middle of the part. 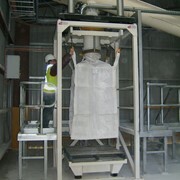 A contour mill operation removes material by following the profile shape of pockets, slots, bosses, etc. Corner machining controls including high speed options for internal corners. Methods to determine Z machining depth: exact, equal, distance along. Reverse cut direction from level to level when processing to depth by region. Reduce and eliminate unnecessary moves when contour machining features with multiple depths and side passes. 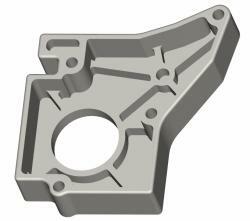 Generate roughing-style toolpath to machine the bottom of a Pocket, Slot, Corner Slot, Open Pocket or Face Feature. Change start location for perimeter or any island within the perimeter. Leadin/leadout: arc, perpendicular, parallel, none. Entry types: entry drill, entry hole, spiral, none. 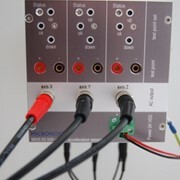 Retract types: XY position of the last tool motion, hole center (hole or circular pockets), user-defined. Toolpath diameter compensation, leadins/leadouts, define side to machine when cutting Curve feature. 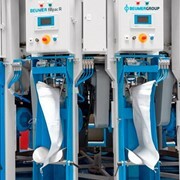 N C Computer Systems (NCCS) | Software for the Manufacturing Industry. 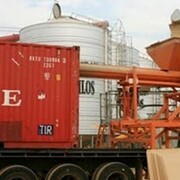 Container bulk filling: How do they do it? Mention IndustrySearch so N C Computer Systems (NCCS) can best assist you! Get a callback from an expert at N C Computer Systems (NCCS) to help answer your questions.